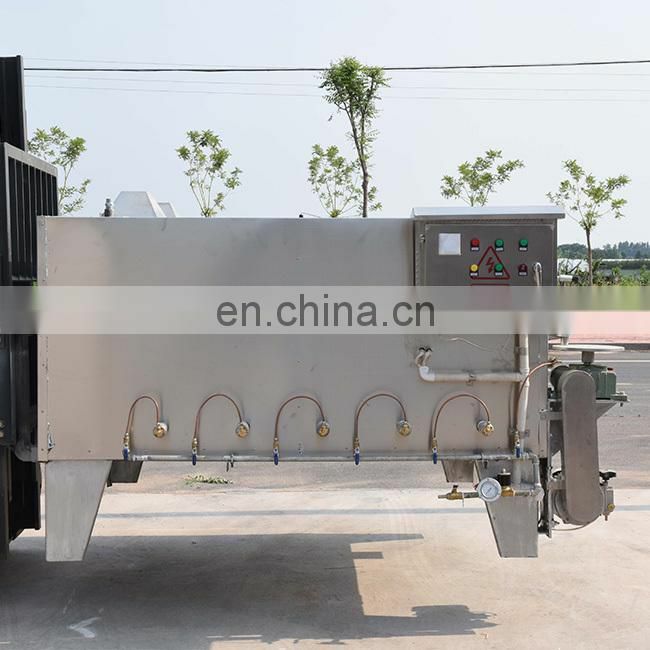 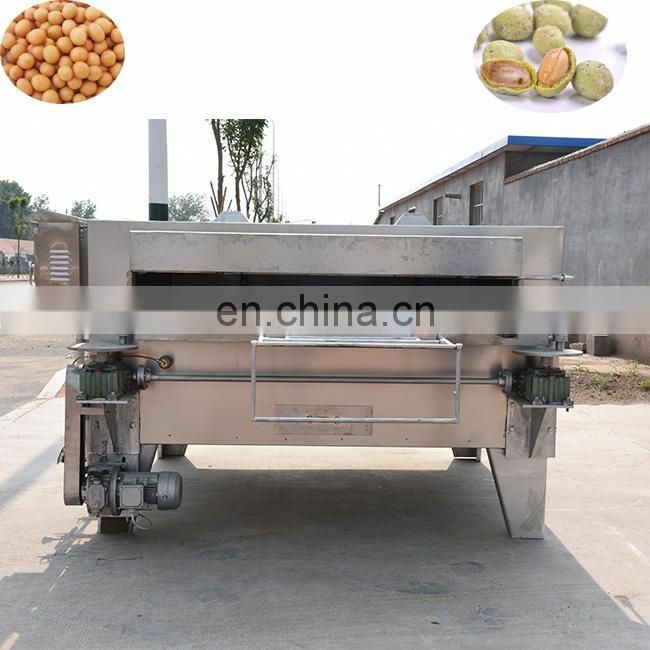 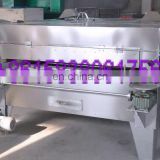 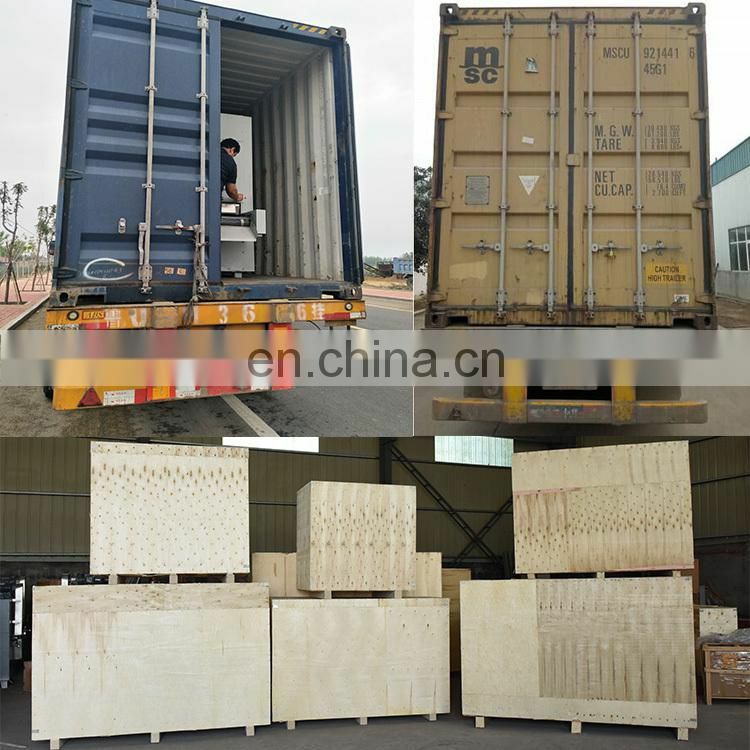 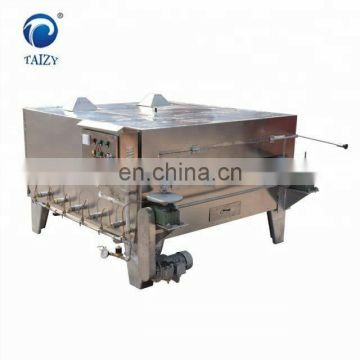 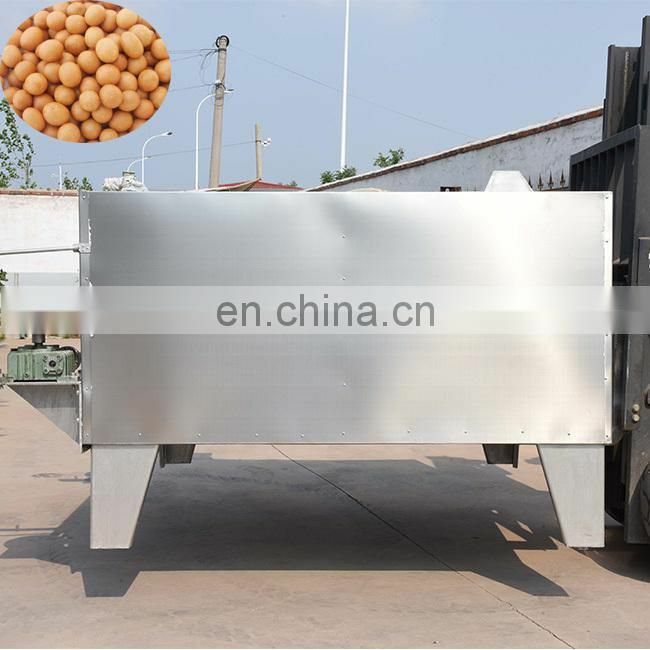 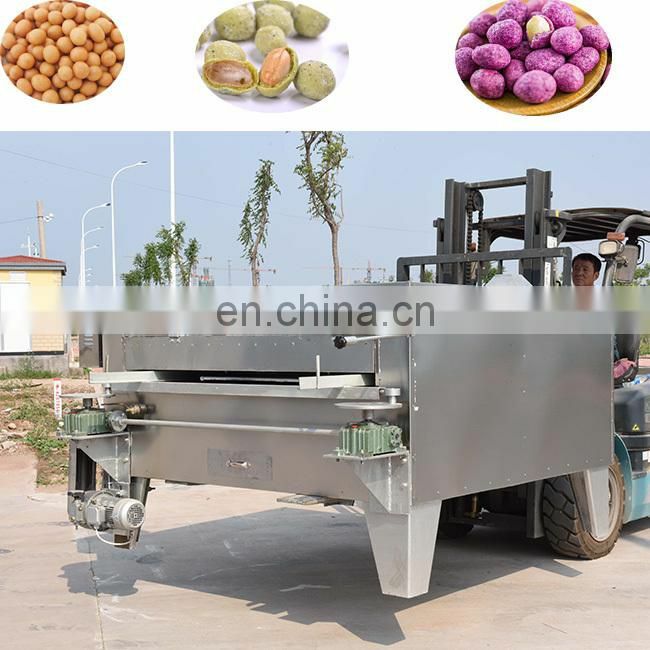 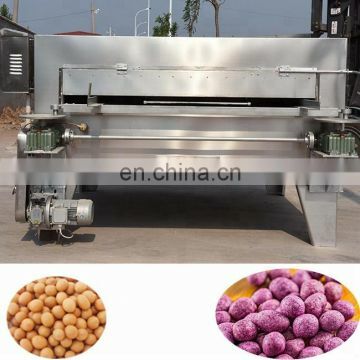 This machine adopts plane rotary stirring function, mainly used for processing peanuts oven with red, the box body and internal whirling sieve body are made of stainless steel. 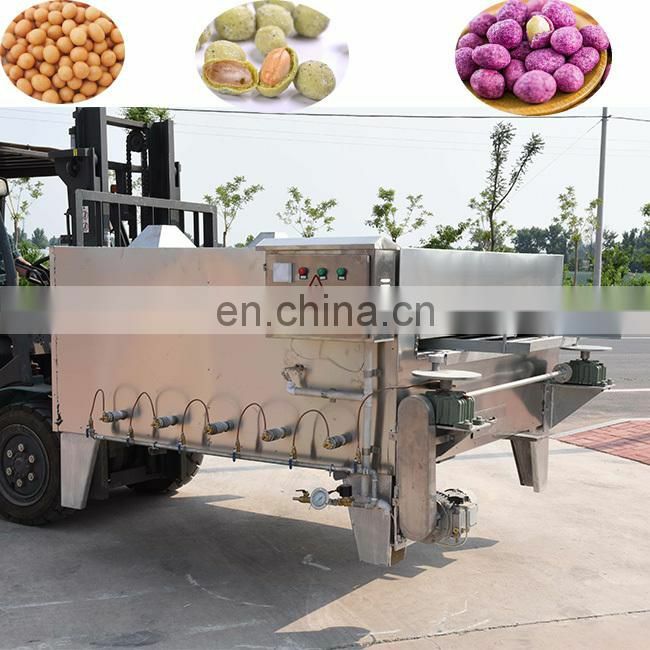 In the baking process of roasted peanuts and spinnerets are rotated together with peanuts can be evenly heated to achieve the desired baking effect. 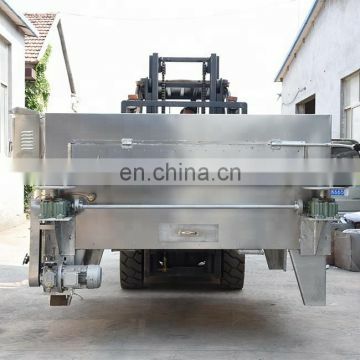 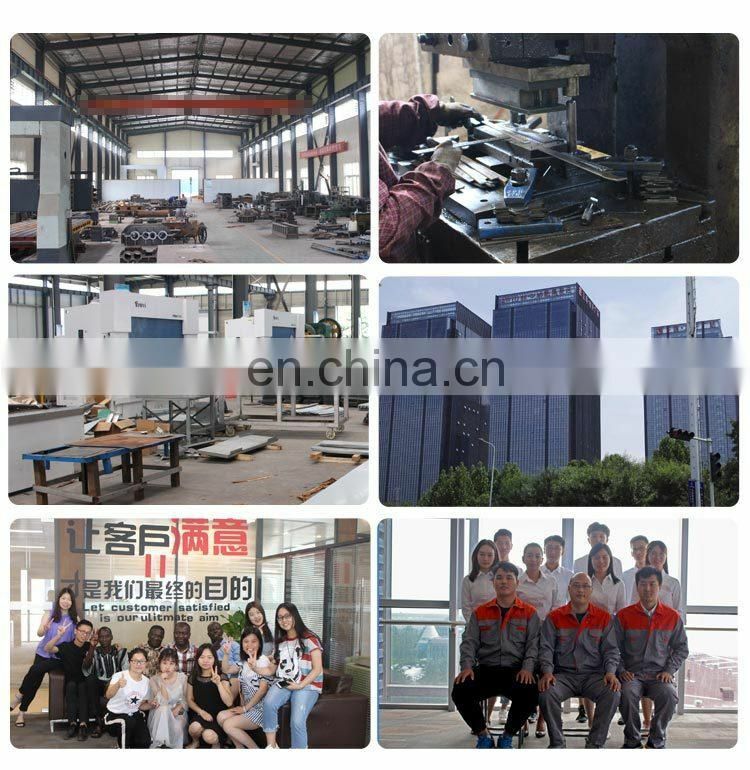 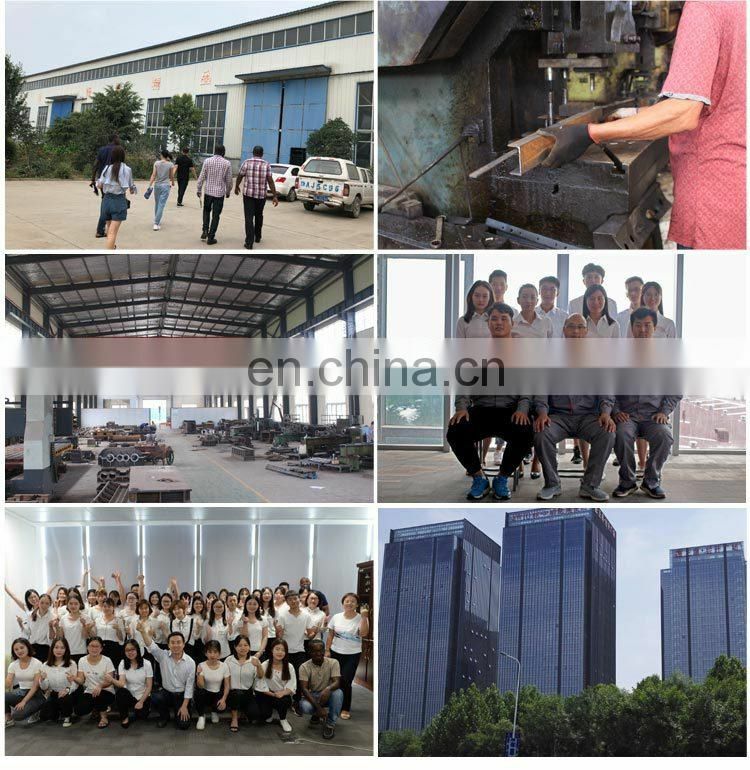 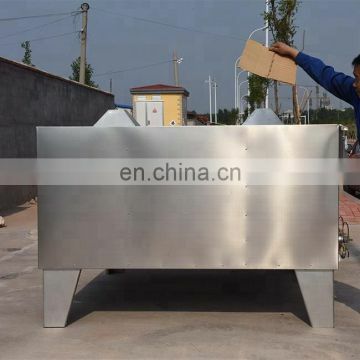 The stove has high productivity, low crushing rate of baked goods, uniform color and no pollution. 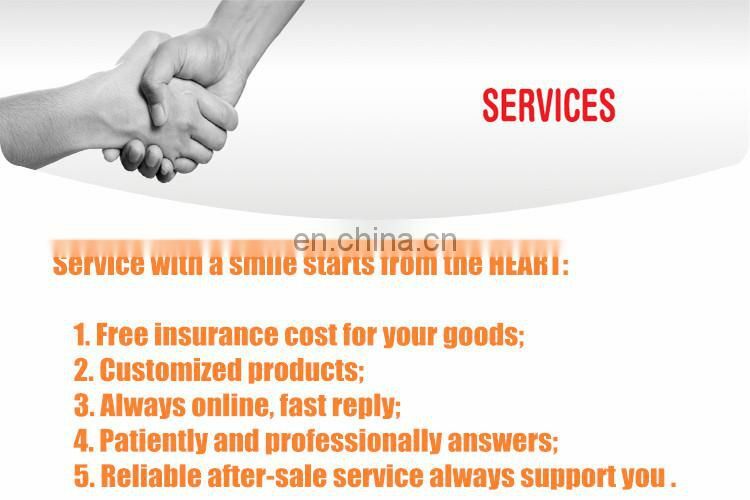 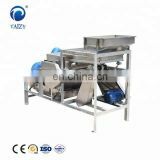 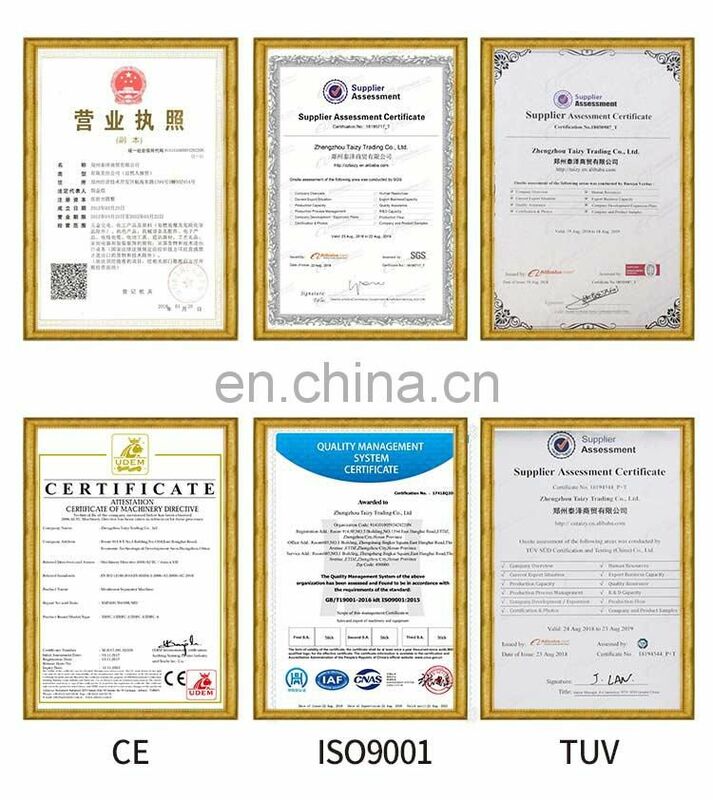 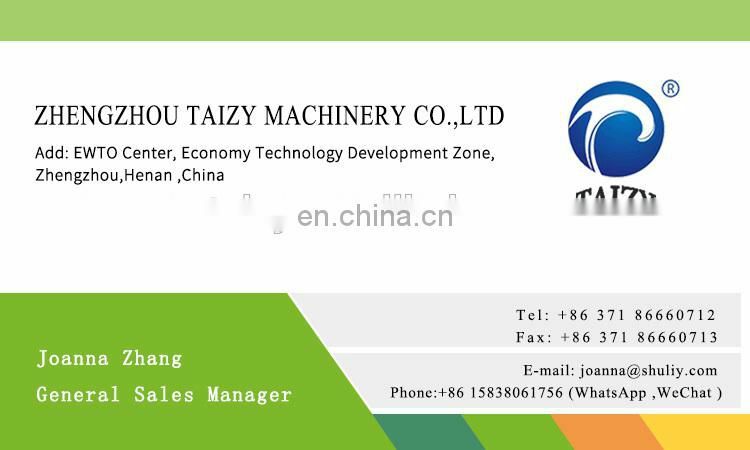 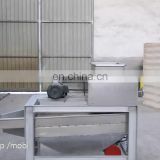 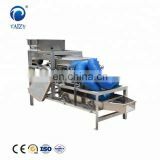 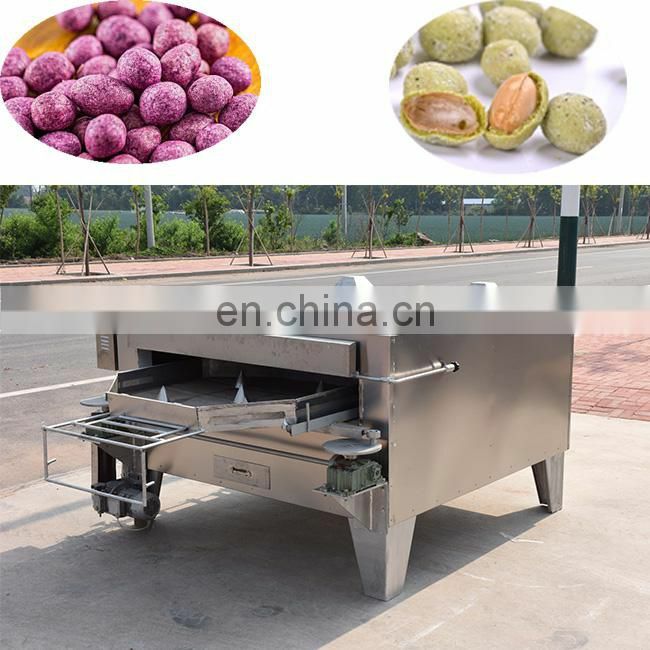 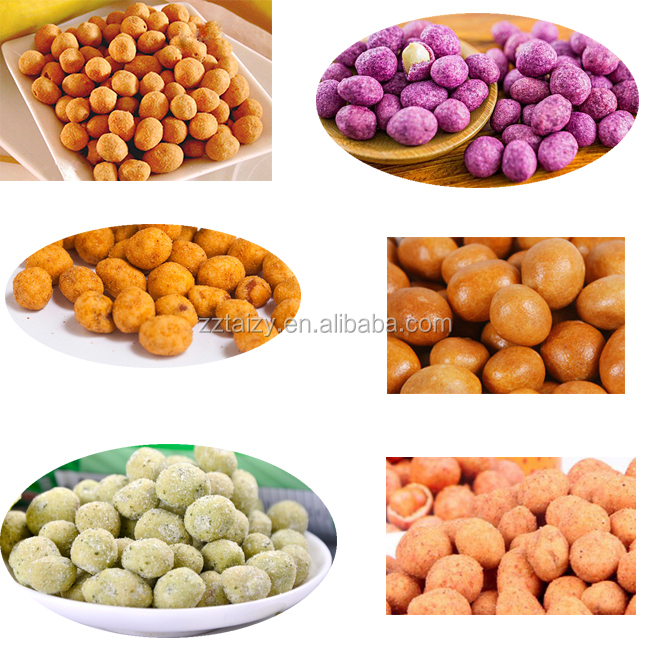 It is an ideal processing equipment for roasted reds, Japanese beans, mouth fragrant, pistachios and other granular foods.